Looking for the perfect gift for the aviator or aviatrix in your life? We can help. Here are a few aviation gift ideas and special offers to consider this holiday season. The latest in our line of D2 aviator watches, the Delta series, features three distinct sizes and a wide range of features and capabilities. Aviators and aviatrixes alike will love the different stylings of each Delta, from the smaller-sized S model with a rose gold bezel, and the midsize model with a silver titanium bezel and leather band. The largest model—PX—adds a Pulse Ox sensor for checking your body’s oxygen saturation level at altitude. 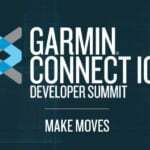 All three models incorporate GPS navigation capability with dynamic color mapping, NEXRAD weather, automatic flight logging, multisport activities and more. Bolster your loved-one’s flight bag with the aera 660 purpose-built portable navigator, which features a 5-inch sunlight readable screen and 3D Vision perspective view that can show terrain, obstacles, airport environment, optional traffic, nearest airport and more. Increase situational awareness around the airport too, with our SafeTaxi terminal safety diagrams, providing pilots geo-referenced airport position information before takeoff and after landing. 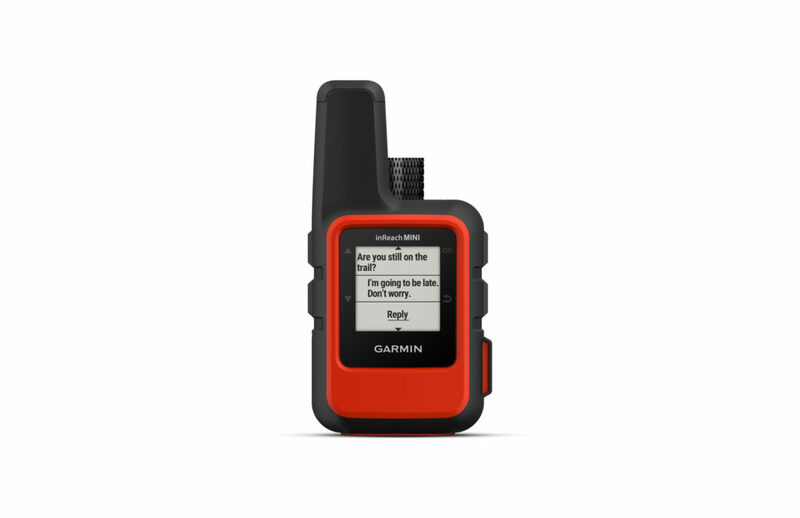 Give the gift of GPS data, weather and traffic information on select portable devices with our GDL series portable receivers. 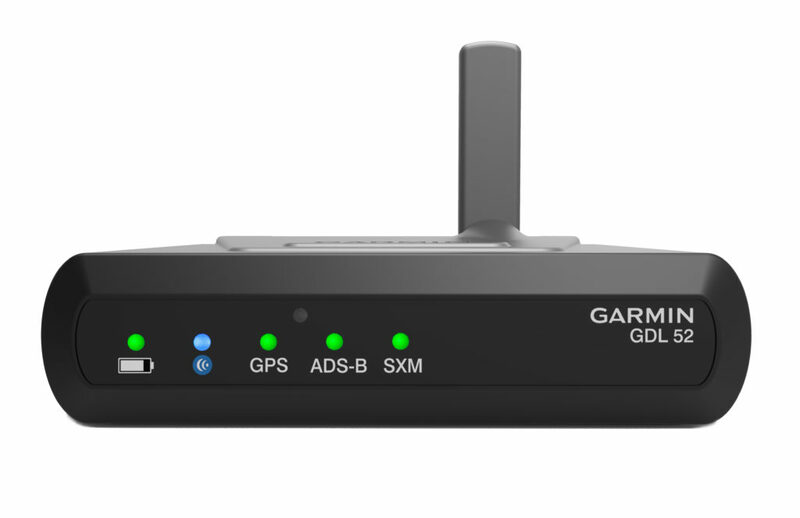 The GDL 50 wirelessly displays GPS position data, ADS-B “In” traffic and weather on select devices, while the GDL 51 wirelessly transmits GPS data plus SiriusXM weather and radio. To display a combination of ADS-B “In” and SiriusXM aviation weather, go with our all-in-one GDL 52 that features both. Now through December 31, 2018, get a $200 rebate with the purchase of a GDL 51 and GDL 52—see offer details here. 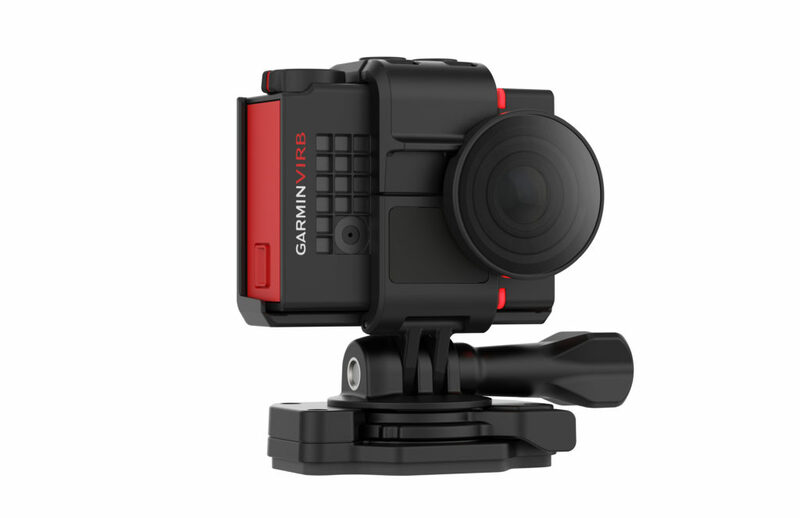 This 4K action camera is ideal for capturing aviation adventures. Three-axis image stabilization provide smooth and steady video in unstable flight conditions, and overlay position, attitude, speed data for even more information about a flight. A headset audio cable and prop filter are included and add even more awesome elements to in-flight videos! 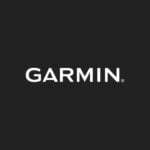 For more information about any of our latest aviation products, visit garmin.com.